Tennessee has a long history as the “Volunteer State” — so known because our citizens volunteered their lives in support of the War of 1812 at the Battle of New Orleans, and Texan independence in 1836 at the Alamo. Our reputation for volunteering was reinforced during the Mexican War when Secretary of War William Marcy asked for 2,800 Tennessee volunteers and got 30,000. More than 200 years later that volunteer spirit continues in Tennessee with efforts by many of our citizens focused squarely on the Arctic. Tennesseans in the U.S. National Guard step forward each year to provide free medical services to communities in Alaska. Through Operation Arctic Care, health professionals in the Guard serve local citizens in remote areas. These service members prepare for future humanitarian missions as part of the largest recurring joint medical and logistics training exercise in operation today. 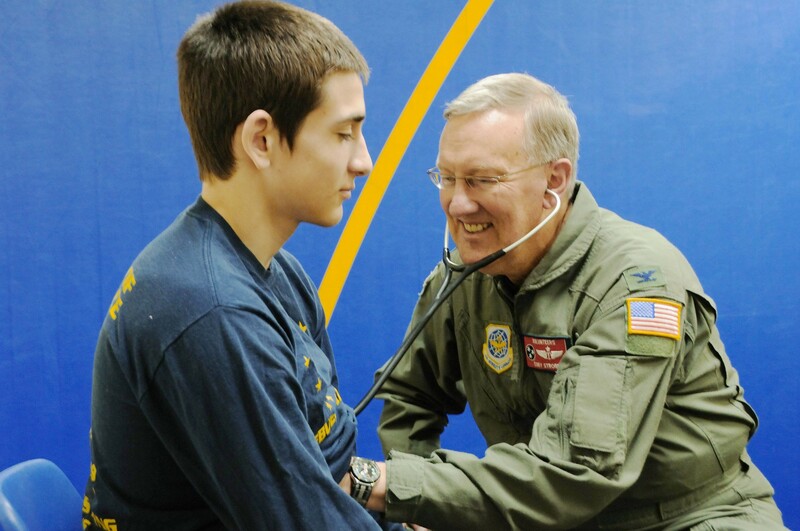 For example, Col. Cory Strobel, then chief of aeromedical services for the 134th Medical Group from McGhee Tyson Air National Guard Base near Knoxville, Tennessee, is a pediatric gastroenterologist in civilian life. In 2010 he spent two weeks serving patients in Kotzebue, Alaska at the Maniilaq Health Center. The Tennessee tradition of service also extends into science. 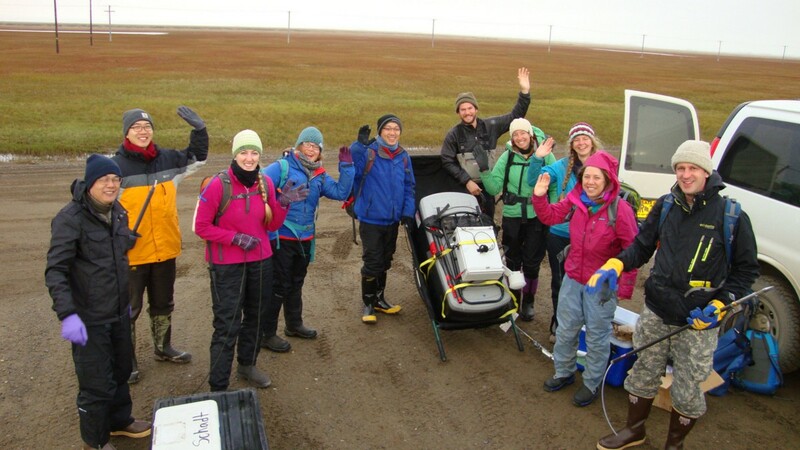 We are studying Arctic ecosystems to help predict the consequences of climate change. 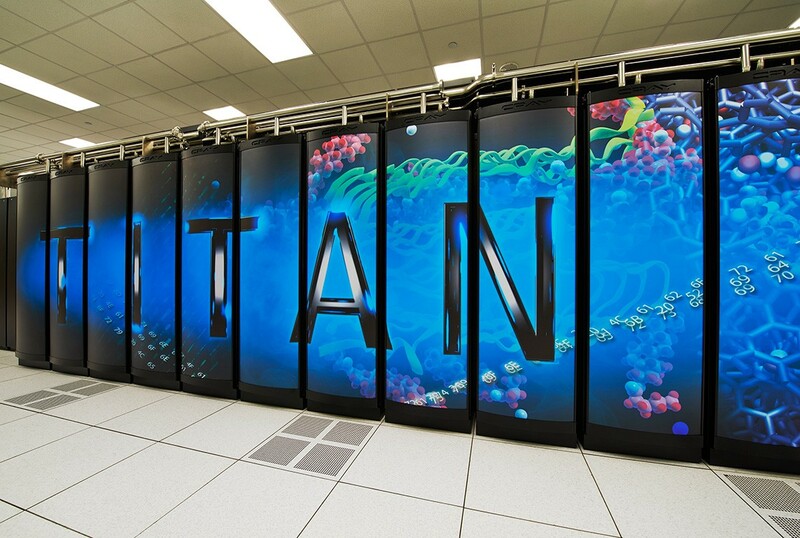 Here at Oak Ridge National Laboratory (ORNL), in the foothills of the Great Smoky Mountains in eastern Tennessee, we use some of the most powerful computers in the world to understand how the Arctic will change as greenhouse gas emissions warm the planet. In the far northern reaches of Alaska, Arctic tundra stretches for hundreds of miles between the Brooks Range and the Arctic Ocean. Here, when round-the-clock darkness of winter is finally broken, melting drifts of snow reveal a patchwork landscape. Imagine the geometric shapes that form in a drying mud puddle, and blow these up in size until four or five such polygons would fill a hockey rink. That’s the pattern you see all around you, standing amid ankle-deep mosses and lichens, with the tallest plants barely reaching your shins. The ground in the Arctic is fractured by deep freeze. When the surface soil layer thaws a bit in the spring and summer a period of vibrant growth ensues. 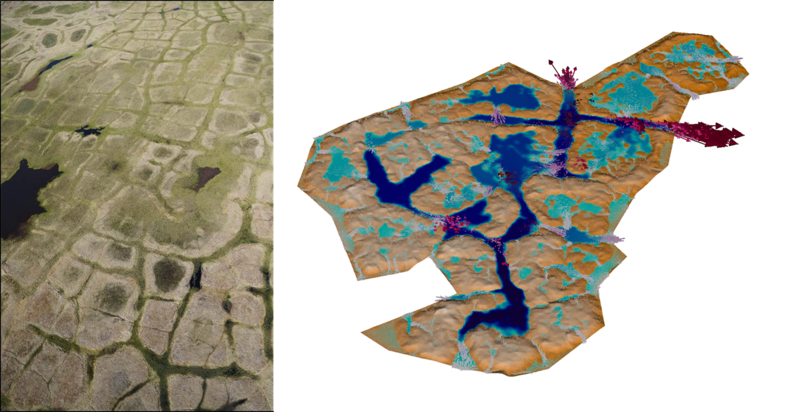 You can see how water and vegetation follow the minuscule variations in surface height to form a network of ponds and channels, bright green on their wet margins and fading to brown on drier areas that rise above the water table. Unseen beneath these surface dynamics, deep wedges of buried ice are interspersed with ancient plant remains and frozen organic ooze. The computer simulations that we are running in Tennessee help us draw connections between the clear patterns that dominate the view on the surface and the mysteries below ground that we can only glimpse through arduous drilling, manual sampling, and electronic instruments. 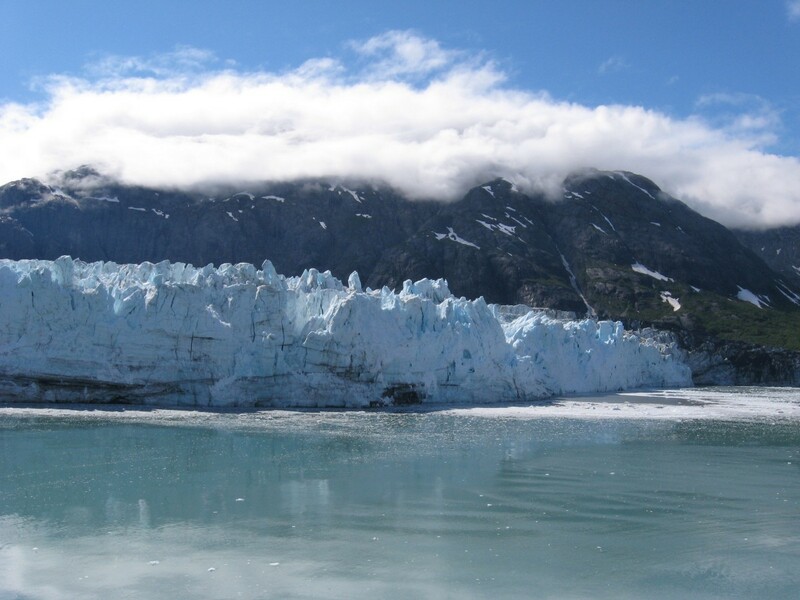 Tennessee scientists also use the world-class computing power at ORNL to study ice sheets and glaciers such as those in Alaska’s Glacier Bay National Park. 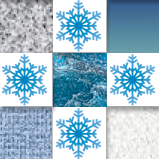 Sophisticated computer models are able to replicate the behavior of these vibrant and dynamic ice flows and their interaction with the surrounding coastline. 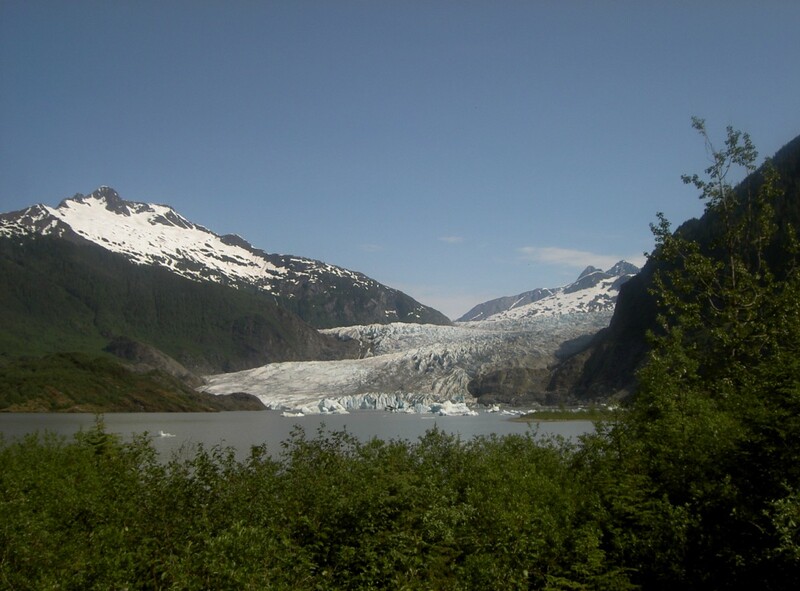 By examining the results from these models we have gained a better understanding of how these massive glaciers have changed over time, and how they might behave in the future. 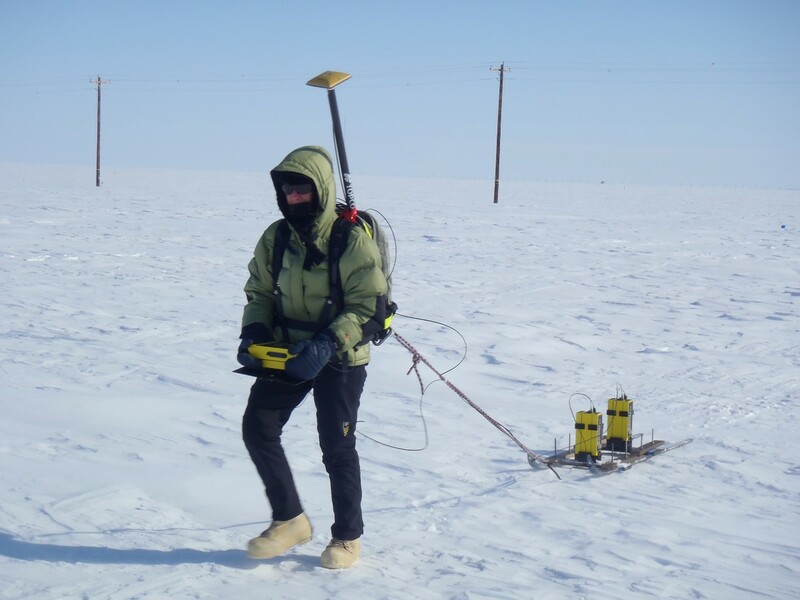 Using computers to help guide our expectations for the future is one way to understand the vast and complex Arctic landscape, but hard work out of doors is another proud Tennessee tradition. 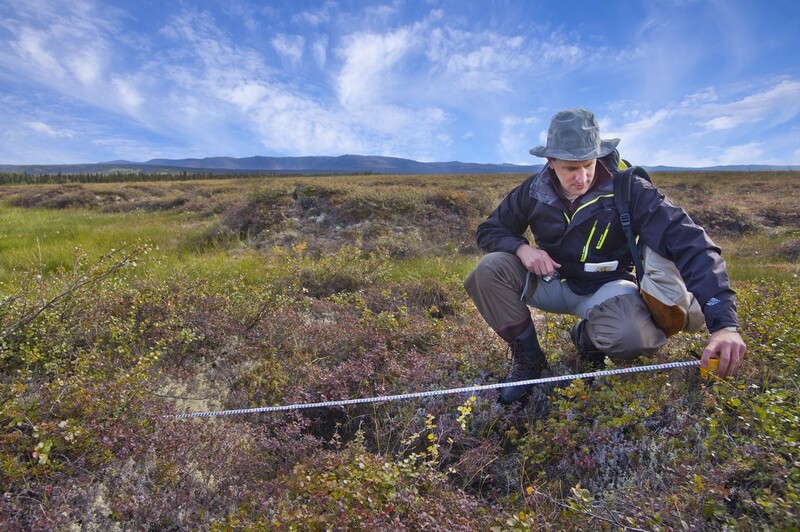 Our research team spends hundreds of hours each year in the Arctic tundra, studying its plants and soils, measuring its streams and wetlands, taking the pulse of its interconnected flows of water, energy, and life. 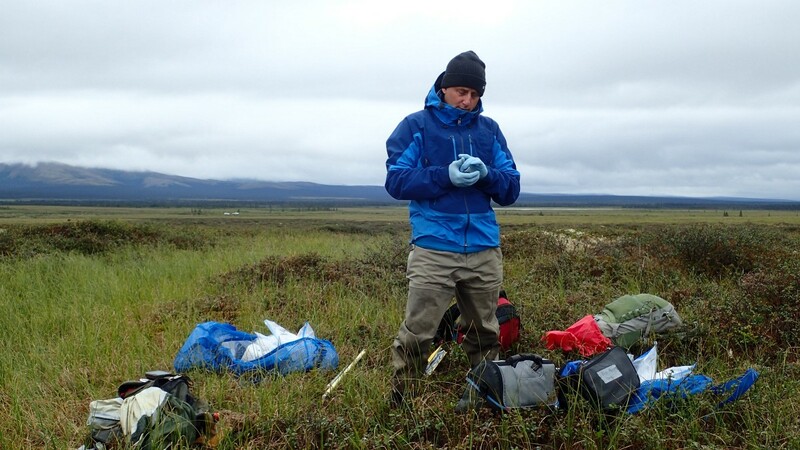 Arctic soils that have remained frozen for hundreds of years are now thawing and our work in the field and in laboratories back home in Tennessee and at our partner institutions aim to understand how that changing permafrost is connected to changes in climate observed around the world today and predicted for the future. The local population in Barrow and across the North Slope has been very supportive. As we conduct our research, and expand into western Alaska, citizens are looking forward to hearing about our results because in many cases it’s intimately linked with livelihoods. “Climate change is becoming increasingly real to many people. Armed with knowledge from field observations and model simulations, we can make a difference in how people and the villages and cities in which they live respond to a changing climate.” — Jack Fellows, director of the ORNL Climate Change Science Institute. Even though the Arctic is far away from Tennessee, we know that our state and our nation need to understand how the Arctic tundra, sea ice, and glaciers have changed over time and will continue to change and influence our planet and its people. Viewed through a global lens, Tennessee and the Arctic are closer than miles on a map suggest. Dr. Peter E. Thornton is a senior scientist in ORNL’s Energy and Environmental Sciences Directorate and a member of ORNL’s Climate Change Science Institute. He leads ORNL’s Terrestrial Systems Modeling Group and co-leads the land modeling component for the U.S. Department of Energy’s Accelerated Climate Modeling for Energy project. 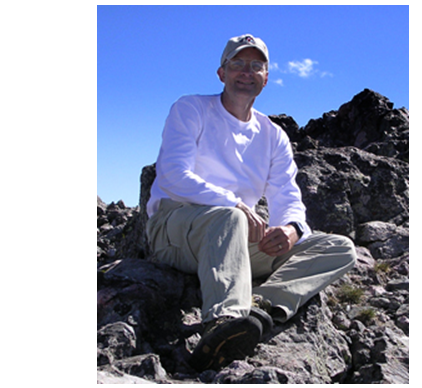 He received his bachelor’s degree in biomedical engineering and master’s degree in geography and environmental engineering from the Johns Hopkins University, and his doctorate in terrestrial biogeochemistry from the University of Montana. You can reach him at thorntonpe@ornl.gov. Dr. Stan Wullschleger is a distinguished scientist in ORNL’s Energy and Environmental Sciences Directorate and Climate Change Science Institute. 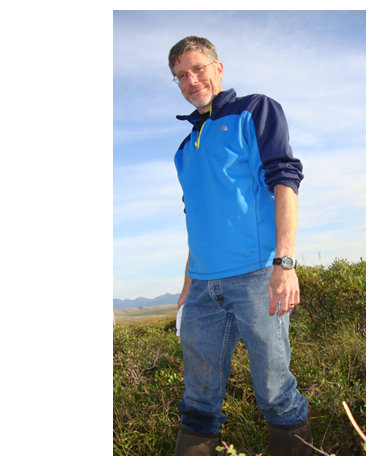 He serves as the national project director for the U.S. Department of Energy’s Next Generation Ecosystem Experiments–Arctic, a research initiative that seeks to improve climate models by addressing the physical, chemical, and biological behavior of permafrost-rich terrestrial ecosystems on the North Slope of Alaska. He received his bachelor’s and master’s degrees from Colorado State University and his doctorate from the University of Arkansas. You can reach him at wullschlegsd@ornl.gov.